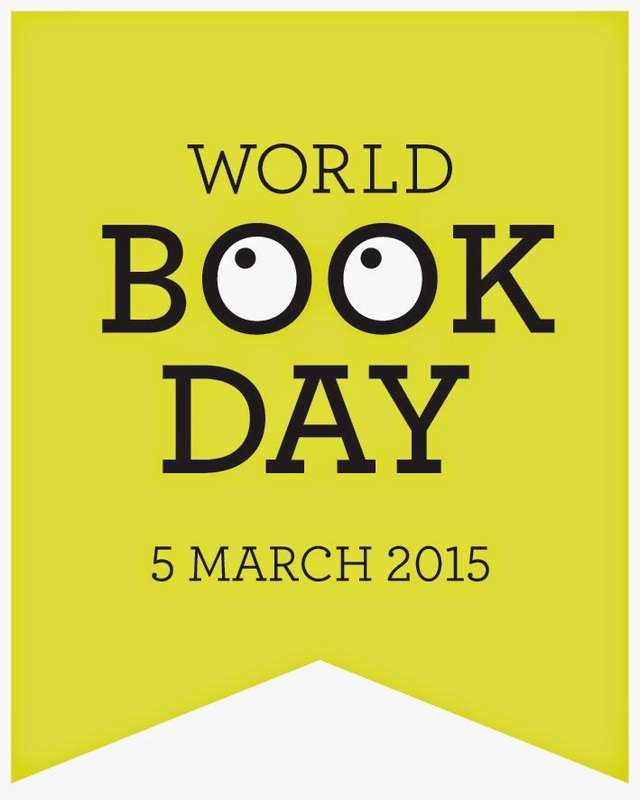 Now in its 18th year, World Book Day aims to encourage children to explore the pleasures of books and reading. I have always read, and absolutely love reading. I find it's a great way to relax and unwind, and always have a book to hand - as things stand I have three books on my desk (all sci-fi and fantasy ones) waiting to keep me entertained. Reading can improve your analytical skills, especially stories like mysteries. It's good for stress, allowing you to switch off and immerse yourself in another universe. It helps you concentrate - you can't read without concentrating on what you're reading! It increases your vocabulary, by exposing you to words that you may not be experienced in the use of. I remember when studying for my GCSE English my tutor advised me to buy newspapers like the Times to read. It slows down mental decline, by keeping your brain flexible. It can make you more empathic, because you get to understand different characters points of view. And it helps your writing skills - for those interested in writing, either as a hobby or as a career, the more you read, the better you write! To celebrate further, I made a video about one of the books I love - feel free to watch.